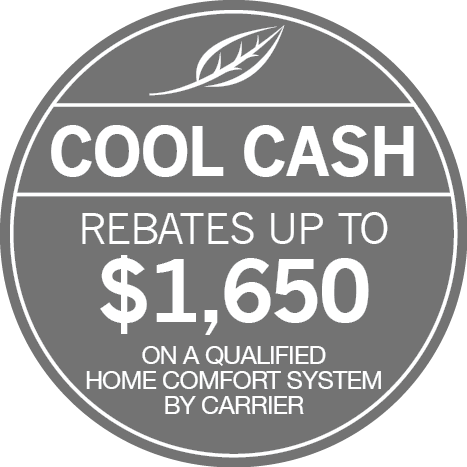 Financing | T. N. Bowes Heating & Air Conditioning, Inc.
T. N. Bowes Heating & Air Conditioning, Inc. offers special options with approved credit for financing your new heating and cooling system or service. Our knowledgeable staff is ready with the latest information about available programs. Contact us for details on current promotions!